Should anyone have to pay to use the song, "Happy Birthday to You?" That is a legal question. It has been fought over for some time. Now a settlement has been reached in a lawsuit. The song, of course, is one of the best-known and beloved songs in the world. U.S. District Judge George H. King ruled in September that Warner/Chappell Music Inc. didn't own the lyrics to the song. He said the company only owns some musical arrangements. The judge said the company had no right to charge for the song's use. Individuals are not charged for the song, which is why we use it all the time. But companies that use it for commercial purposes have had to pay. A trial had been set to decide once and for all. It was to be held in Los Angeles. The trial could have finally decreed whether the lyrics sung to generations of birthday boys and girls around the globe really is in the public domain. That means anyone can use it, for free. Also to be decided at trial was whether Warner/Chappell would have to return any of the licensing fees it has collected. Those are estimated at up to $2 million a year. They were collected for use of the song in movies, television shows and other commercial ventures. Judge King said all parties in the case had agreed to settle. So there will be no trial. "It resolves all issues," said Randall Scott Newman. He is an attorney for one of the plaintiffs. He and other lawyers declined to provide details of the settlement. The agreement is awaiting the judge's approval. However, the previous ruling and the settlement strongly imply that the lyrics will become available for free to everyone. Jennifer Nelson was billed $1,500 to use "Happy Birthday to You" in a documentary she is doing on the song's history. She said she is "delighted" with the outcome of the case. "We revealed a dark side to the happy tune," she said. "It's a song that everyone's familiar with and grew up with. But nobody knew that this song was copyrighted. And you had to pay a license for that." "The fact that it was illegally and wrongfully in the clutches of Warner/Chappell really outraged people. And now we've been able to rectify that situation. So it's really gratifying," she said. "While we respectfully disagreed with the court's decision, we are pleased to have now resolved this matter," Warner/Chappell said in a statement. The tune, with different lyrics, was written in 1893 by Patty Smith Hill. She was a Kentucky kindergarten teacher. She wrote it with her sister, Mildred J. Hill. They called it "Good Morning to All." They assigned the rights to that and other songs to Clayton F. Summy. He copyrighted and published them in a book. It is titled "Song Stories for the Kindergarten." Over the years, the rights passed from the Clayton F. Summy Co. to Birch Tree Group. Then it went to Warner, when it bought Birch Tree. That was in 1988. The lawsuit was filed two years ago by musicians and filmmakers. They were billed for using "Happy Birthday to You." 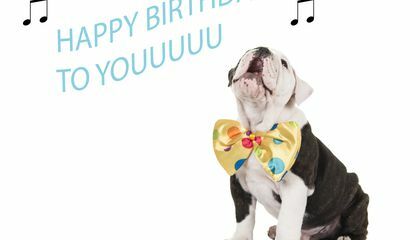 In his September ruling, King noted that while the tune has long been in the public domain, the lyrics to "Happy Birthday to You" have a murkier background. They were mentioned in a 1901 publication. But the full lyrics didn't appear in print until 1911. It wasn't until 1930 that Patty Hill claimed to have written the lyrics at the same time that she co-wrote "Good Morning to All." King ruled that Summy Co. never actually acquired the rights to the lyrics. The judge said the company only owned piano arrangements of the melody. Summy Co.'s successor had no valid copyright, King said. Among other issues the settlement is expected to resolve is a contention that the copyright is owned by two charities that were beneficiaries of the Hill estate. The charities had accepted royalties from Warner/Chappell for more than 20 years. What made this case so complicated? the reason why the case was so complicated was because of the change in the years. The reason why the case was so complicated was because it was told that Warren/Chapel was the one who owned the song. 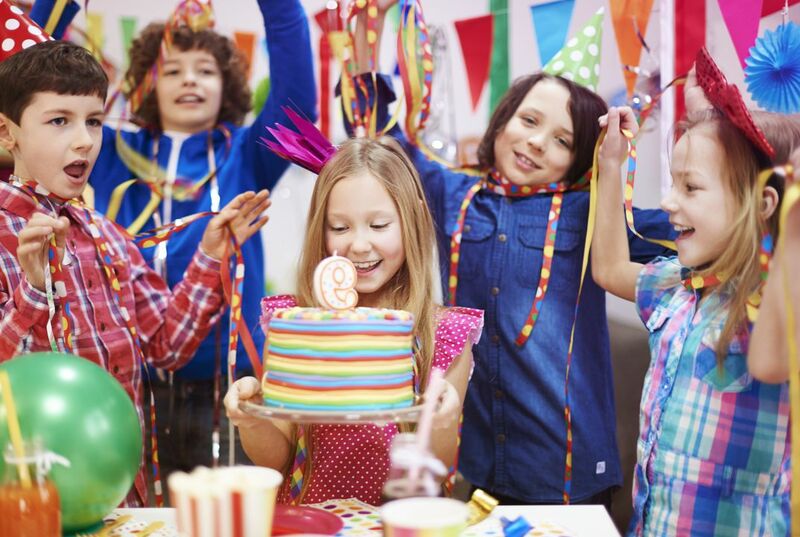 many people sing happy birthday on almost every birthday. That after all these years everyones has been using it they didn't know they had to pay. I loved the book it had a ton of descriptive words .??????? ?